News | November 21, 2018 by Ian | Comments Off on Box File Challenge! We are holding a Box File Challenge at the 2019 Show! 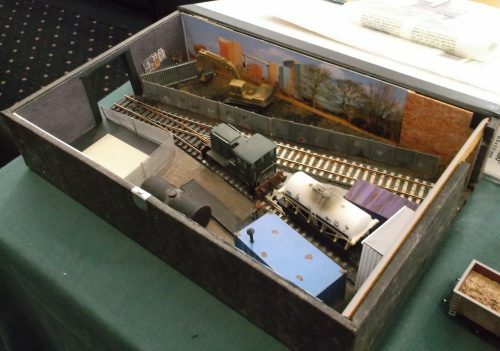 The idea is to build a layout or diorama into a standard office box file like you see above. It’s a great way to improve your modelling skills without spending a lot of money, it’s all about your imagination to create a scene in a small space. 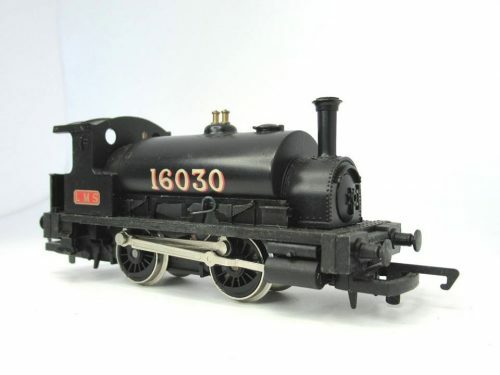 Trackwork can be anything, N, OO, narrow gauge – even O gauge has been done in the past! So come on have a go, bring your entry along to the show. We will have prizes for adults and kids which have been kindly donated. 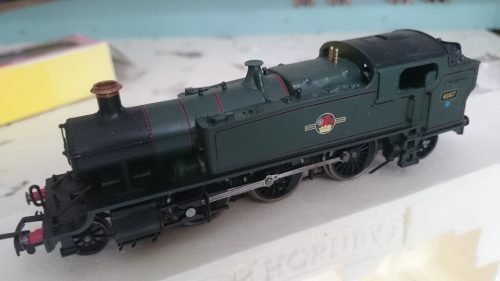 The adult winner will receive a Hornby 61XX Large Prairie and the under 16 winner will receive a Hornby LMS “Pug” tank engine.